Pricing and options that save you time and money. Need help? 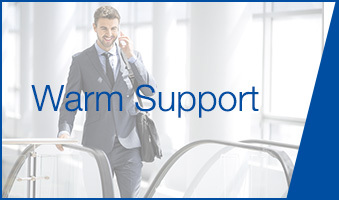 Contact us easily through either a call or an email. 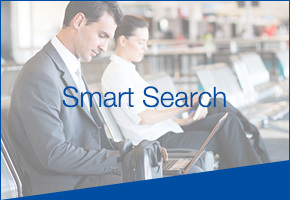 Let us manage your trips for you. Redeem 1 Free ticket for every 10 tickets purchased with Giamso. 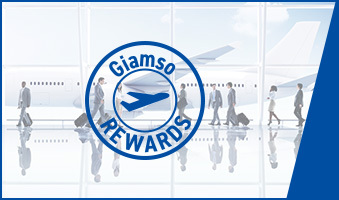 Receive a reward stamp whenever you purchase an eligible flight ticket through Giamso. The stamps are automatically added into your account upon successful purchase. * each stamp has a validity period of 1 year. The number of stamps you’ll receive is subjected to the number of passengers who are travelling. We award 1 stamp per passenger per trip so if you’re travelling with an associate or more AND booking their flight itinerary, you’ll receive more stamps. * we can only process a maximum of 9 passengers per transaction. 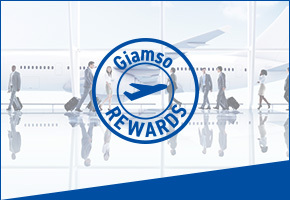 You’ll still get points for other airline mileage program when you book flights through Giamso! There’s nothing to give up and so much more to benefit with us. Receive Reward Stamps Regardless Of Your Travel Purpose. 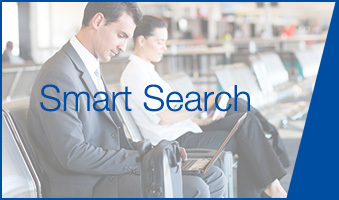 Whether you’re travelling for business, vacation or other matters, your reward stamps will accumulate as long as you’re using the same account to book the flights. 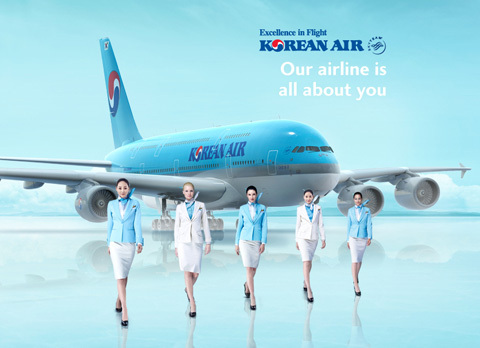 Get DOUBLE the stamps when you fly with KOREAN AIR today!